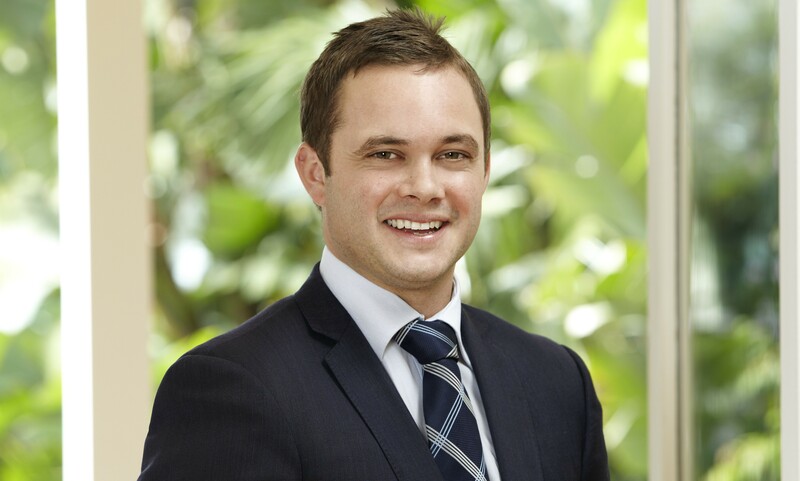 Charlie's natural ability to develop strong rapport with his clients and his energetic work ethic all make sense when you discover his early career was as a professional cricketer. Having been brought up in Tasmania, his friendly open nature is immediately apparent and a quality which is valued by his clients. His satisfied clients regularly commend his professionalism, enthusiasm and the systematic way he follows up all potential buyers.